All students are eligible to place into transfer level math and English effective summer 2019. Speak to Instructors, Counselors, and Assessment Specialist. Get a higher placement and graduate sooner! The Stinky Cheese Man and Other Fairly Stupid Tales adapted for the stage by John Glore. The Smart Shop Series is a series of workshops led by experienced faculty on a variety of topics that are geared toward helping you be better students. At the Las Positas College Sports Medicine Camp, campers will have the opportunity to learn day to day procedures of a sports medicine professional. 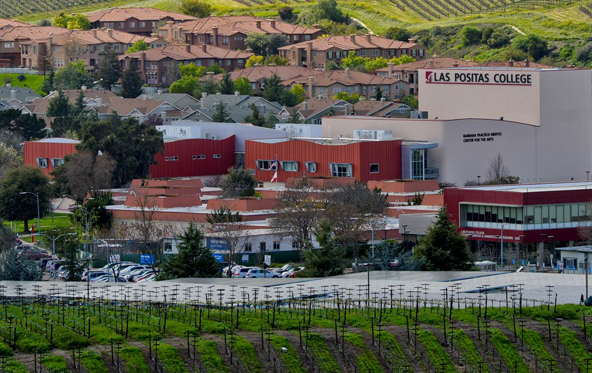 Las Positas College and the Tri-Valley Career Center offer ample opportunity for job seekers to meet employers face-to-face. WHY CHOOSE LAS POSITAS COLLEGE? 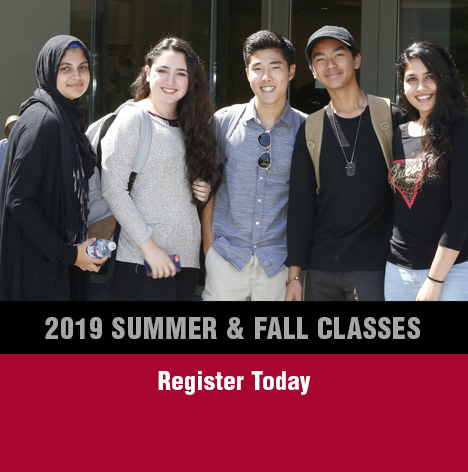 Discover the Top 10 Reasons to make Las Positas College your first choice! Office 365 Education is a collection of services that allows you to collaborate and share your schoolwork. Microsoft allows students to install the full Office applications for free.